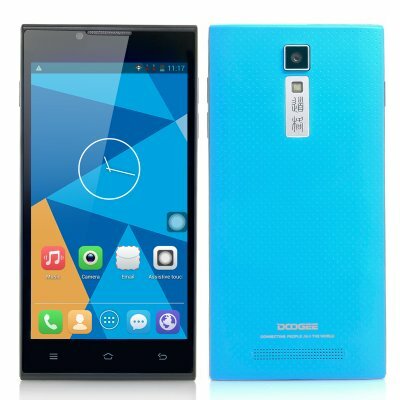 Successfully Added DOOGEE DG2014 Android Smartphone - MTK6582 Quad Core 1.3GHz CPU, 5 Inch IPS OGS 1280x720 Display (Blue) to your Shopping Cart. 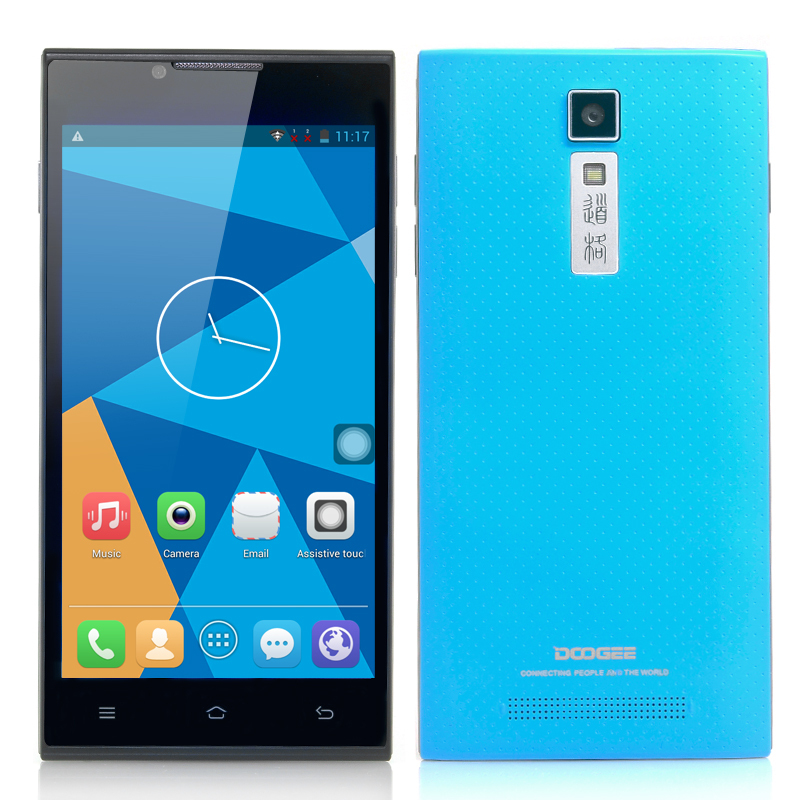 DOOGEE DG2014 Android Smartphone now coming in blue, the brand is now the official sponsor of Villarreal C.F and to celebrate this phone features a MTK6582 Quad Core 1.3GHz CPU and a 5 Inch IPS OGS 1280x720 Display. DOOGEE is making an impact on the world. Firstly, they became the main sponsor of Spanish premier side Villarreal C.F., and to celebrate this DOOGEE have released several new smartphones including the DG2014. With the DG2014 phone, you can run applications more effectively and smoothly due to having a MTK6582 Quad Core CPU that can reach speeds of 1.3GHz. 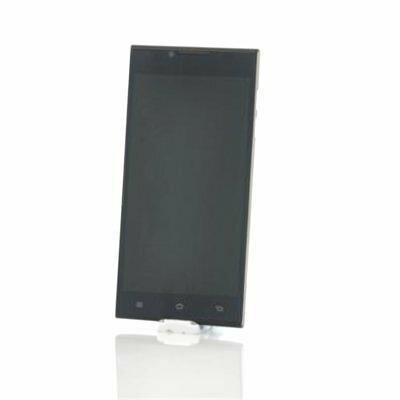 Another selling point is this quad core smartphone comes with a pre-installed Android operating system so that users can customize their lay-outs and settings. Also with this Android operating system comes the ability to access the Google Play store to download all kinds of fun and useful applications that will keep you entertained and informed. Coming with a 5 inch capacitive touch screen, you can have full control while knowing that this phone is not going to weigh you down. It's just the right size for you to hold and enjoy. If you like gaming or watching videos as you commute to work this quad core phone will provide you an excellent HD resolution of 1280x720, plus it also has an IPS display, which can display consistent, accurate color from all viewing angles. Perfect for the business minded, the hard working student, or the mother who is always on the go, the DOOGEE DG2014 is a real premiership winner in the smartphone market.